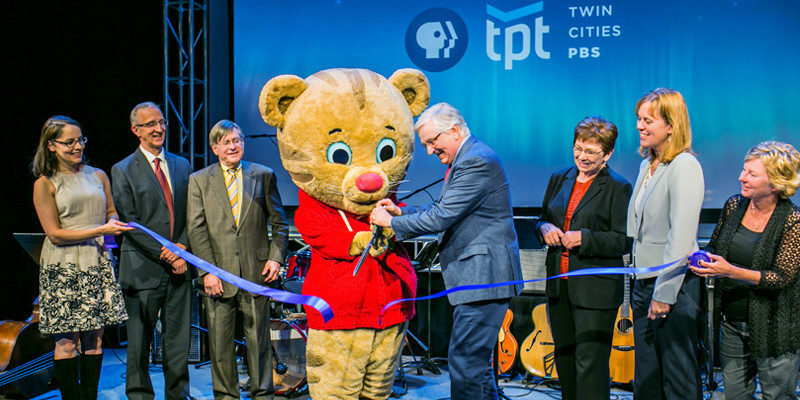 TPT uses television, interactive media and community engagement to advance education, culture and citizenship. TPT tells stories that matter. 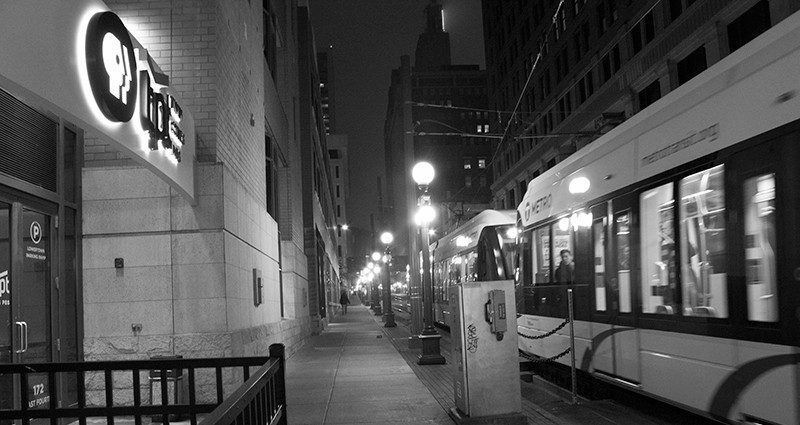 Twin Cities PBS is one of the most innovative public media organizations in the country. Find out about our history, executive team, and more. TPT is a prolific producer of local and national media content as well as a leader in digital publishing. 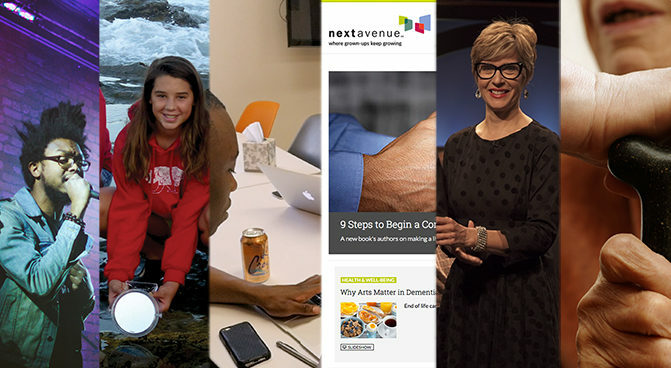 Get a taste of the work we’re so proud of. Find out what guides our work and drives us as an organization. Questions about membership or programming?